Mobile phones, in addition to the ability to call feature and other useful features. Many use it as a player. However, the built-in memory in most cases is not enough, so there is a need of recording music onto the phone's memory card. Connect your phone to the computer using the usb cord from the kit. For this purpose one end of the cord into the Jack on the phone. The other end to the corresponding interface of the computer system unit. Also, the connection can be arranged with the help of a Bluetooth dongle or infrared port. The system will detect new hardware connected to the computer. 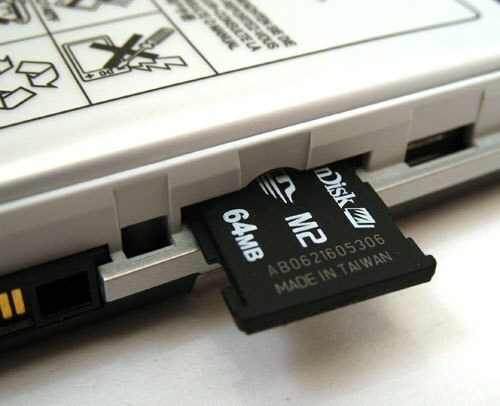 If, in addition to memory cards, has built-in memory, which can also be used, in "My computer" you will see two new devices. One of them – phone memory card. Open the folder. Next using Windows Explorer open the folder on your computer that contains the music you want to upload to the SD card of the phone. Highlight the required files and click right-mouse button. In the list that appears, select "Copy". You can also do this by pressing Ctrl+C. then click the right mouse button on an empty space of the folder of the phone's memory card. From the list that appears, select "Paste". You can also do this by pressing Ctrl+V. Wait until the files are copied. Some phones provide access to its memory through a special application. It comes with by telephone and, as a rule, is located on the CD-ROM. Insert it into the drive and install the program. Then with the help of the interface record to a memory card, all the necessary files. There is another way. If your computer has a card reader, insert the memory card that you remove from the phone. Next, open the Explorer folder with music on the computer and the memory card folder. Copy the necessary files, and then insert the memory card back into the phone.